* Vote Normani Kordei by Sharing or Tweeting! 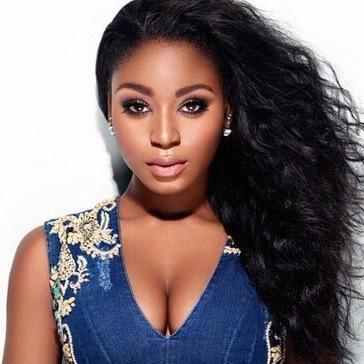 Normani Kordei is an American singer known as part of the girl group "Fifth Harmony". The group was formed in the second season of The X Factor US.